first i have to say that i stopped my work for some time because i got bad luck with some hardware. and for the UPS LED project not get the electronic parts here in the 2 shops in CHIANG MAI i know. but found after some testing that a manual start of vncserver :1 helped. somehow the autostart at boot is damaged. 2014-09-09-wheezy-raspbian.zip 980MB, but also a new type of NOOBS NOOBS_v1_3_10.zip 738MB, i read it now only contains the RASPBIAN, all other OS must be added/downloaded online, but still, how it can be smaller?? i tried several times to download. Means i will need some time for a new setup, but hoping that my tools work with the new system. + Java updated to JDK 8 ?Possibly even processing could be usable now? "a new path for learning programming�and connecting it to the real world�"
not as a professional review, just as a basic info if you also not have played with it until now. and get a terminal window what ask you for inputs like In:= what are variable settings. In:= b=4; and ENTER suppresses the output. but possibly i am wrong because i not checked on that many functions. 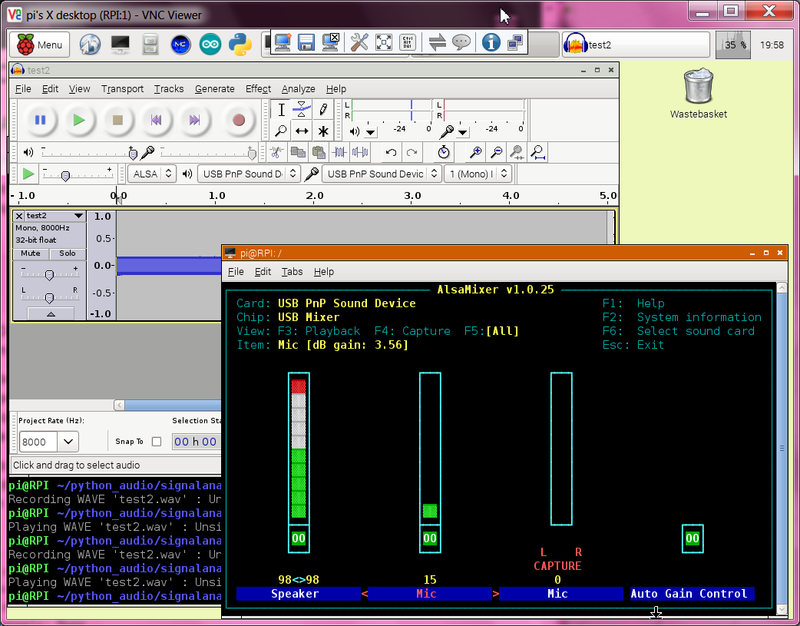 The LXTerminal allows to adjust the FONT, i need for VNC view. i get a 100% CPU for a minute and then see the 2 screens, but CPU still 100% for other minute! the second window besides the so called "notebook" programming window gives just 3 info / help links. and pls see here a already complex example as oneline input works fine. now at the first glimps i would say its something like "processing", even with the same speed problems. a saved program file / save as / ... device_rpicam.nb gives not only that one line, it even contains the picture?? i see a keyboard for MIDI, why not test that? - i could play one tone about every 20sec?? so that is obviously too much for a RPI hardware but just to see the principle working is good. using the blue headphone jack to speaker gives a sound ( while i work headless / not HDMI ), but where is the RPI linux volume control? a whole integer number between -10200 and +400 in centi-dB units did also work! the pan ( -1 .. 1 ) gives me a nice left to right speaker shift of the sound. 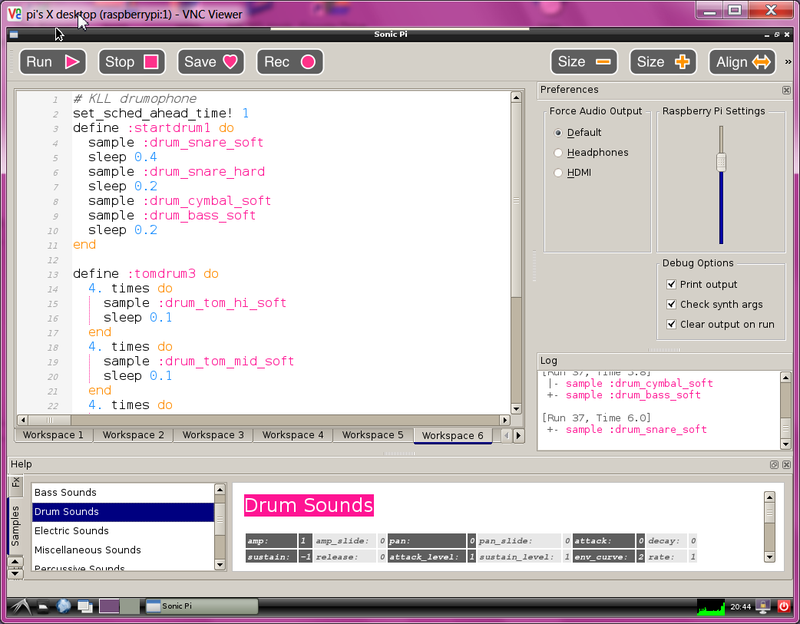 you can use tones ( play 60 .. ) but there are also lots of sound sample files included. With additionally [HELP] and [PREFS] switched ON, user interface is very nice. -- But this window options you have to do after every start ? is there a config file for it ? ( it is the speed the sample is played what makes the tone and the length of the sound changing ), as i read more about that from here i decided to use one of his professional examples for reading and testing. /home/pi/.sonic-pi/store/default/.git/config could be settings to change? 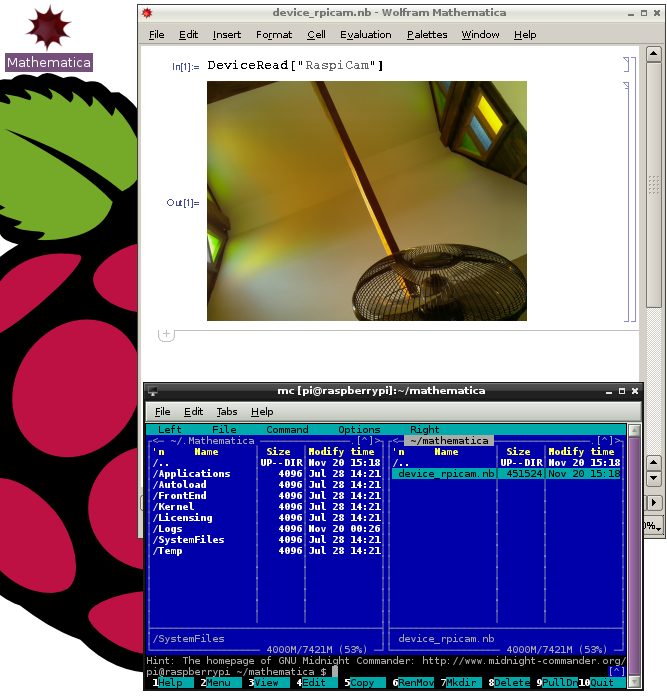 /home/pi/.sonic-pi/store/default/*.spi are the workspace TAB as text files for easy backup. - after reboot there is no noise. AND i hear a scratching sound when i move the mouse!!! but only when the mouse is over the VNC window ( in focus) on the PC screen, not when i operate other programs on PC..
no idea what linux make from a mouse movement?? 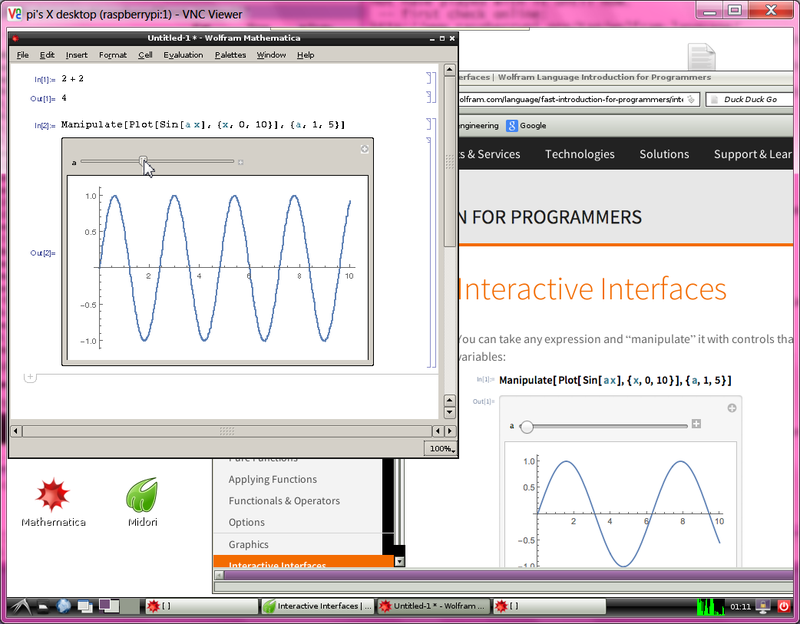 have to test it again when i am on HDMI and the mouse is really on the RPI! even if i have power issues with my RPI setup, the PC mouse thing is spooky. When i disconnect the speaker and use a headphone i do not hear that, when i connect the speaker again its there. 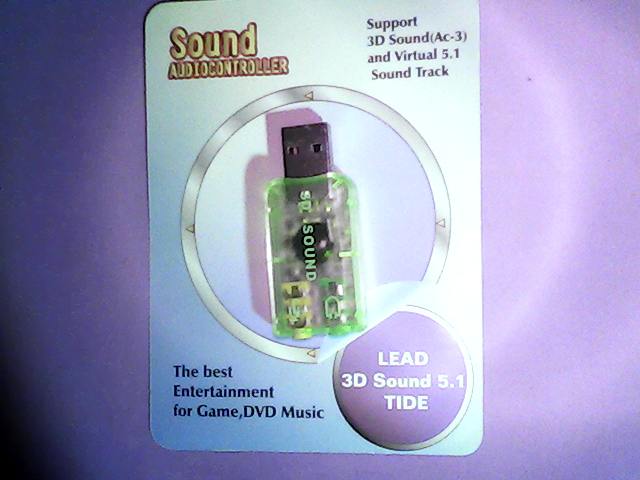 But even if the speaker audio input is bad, ?draw power from RPI? 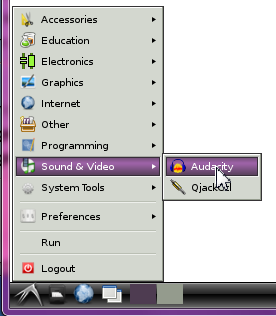 that not tells me how that spooky PC mouse move .. VNC .. RPI sound could happen? But if i plug in the RPI power supply ( USB like power port ) its gone. my back feed power via USB HUB is possibly limited by polyfuse what make the suppy voltage drop on higher current? and there can be even a voltage drop on a ( too small ) line on the PCB, so the audio signal send by RPI might be NULL, but a changing V+ or a moving GND will be send ( as AC ) as sound signal! 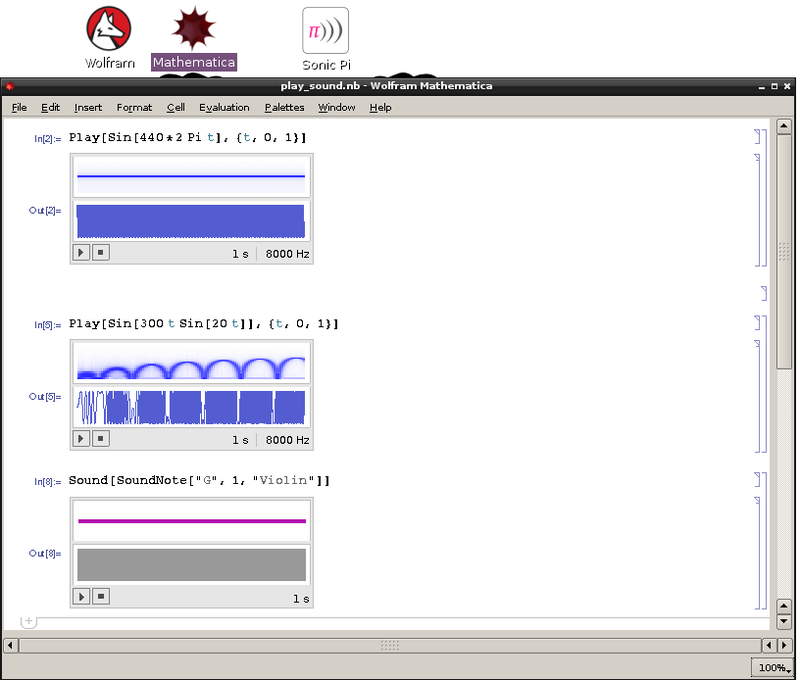 Hmm still whats the connection with i have to start Sonic Pi / Mathematica play sound first. 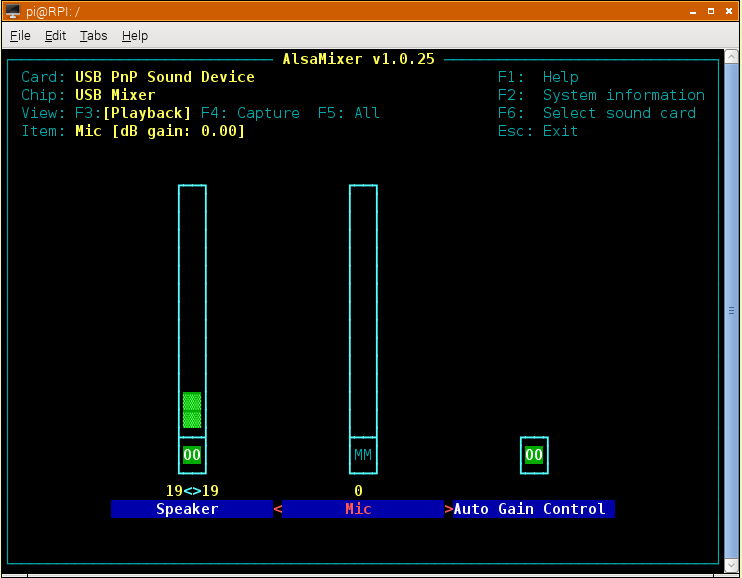 these start ALSA audio output? i downloaded the new NOOBS and the new RASPBIAN, and unzip RASPBIAN and burn it to a 8GB SD card. setup system on the HDMI TV, radiolinked KEYBOARD MOUSE, WIFI USB adapter. back on HEADLESS search ethernet IP and login by PUTTY. sudo chown root:root /etc/init.d/vncserver was missing in install! and the file somehow got the attribute "DOS format" so i edit it new on RPI ( and updated installation tool) After all i know, the problem was created by my installation routine / at its last test, i know for sure after i repaired the other SD card by reinstall/rerun my tool there too. now, while the setup tool is to remember installations, still need a way to copy some files and dirs between SD cards. 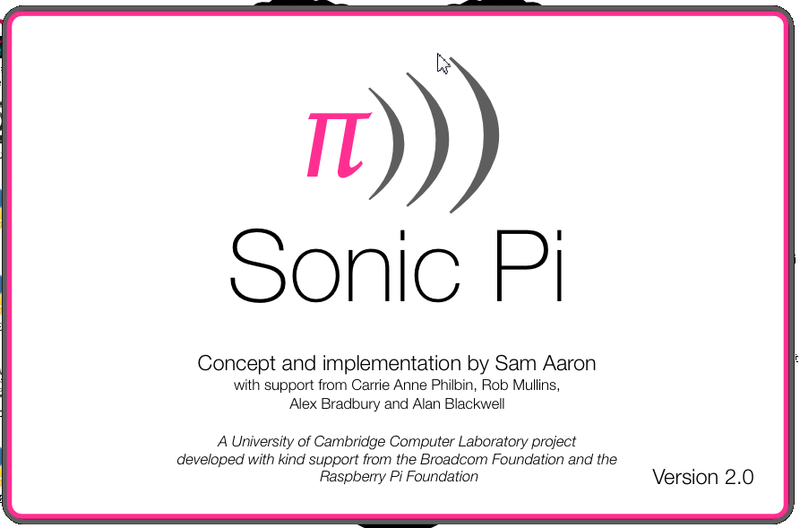 summary: with Mathematica and Sonic Pi RPI has 2 more features what makes it worth to buy / start with it. for PLAY, for LEARN ( Linux and Programming ) and for TEACH ( as i read / not my area ). so play WAV and MID files is no problem. 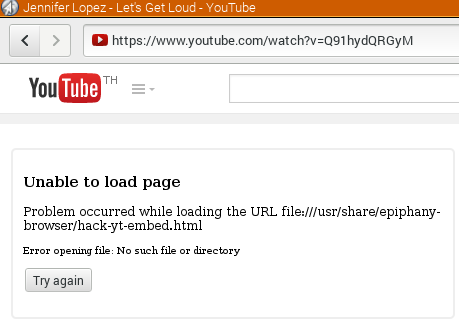 But how to install the pyaudio lib. 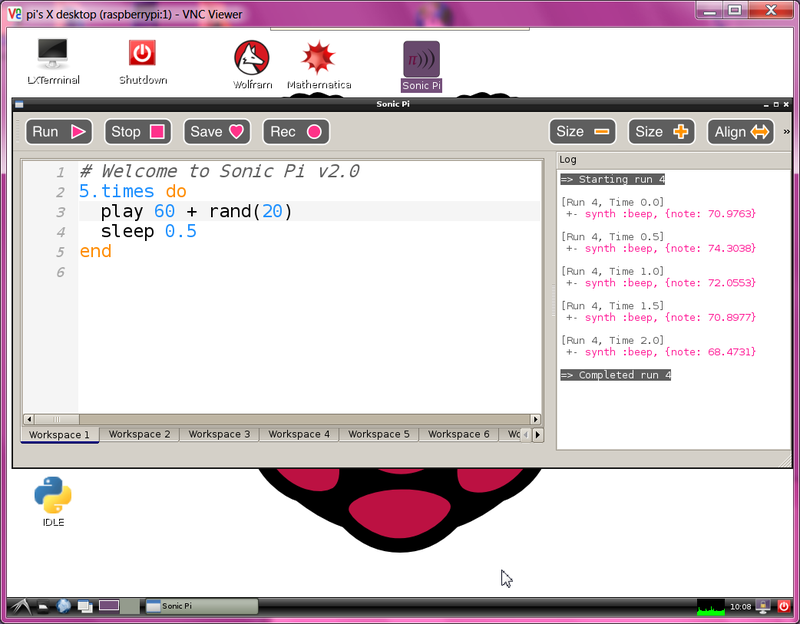 i just loose 2 programs: Sonic Pi and QjackCtl !! as this was a bad idea, i format SD card and unzip the NOOBS_v1_3_10.zip to it. 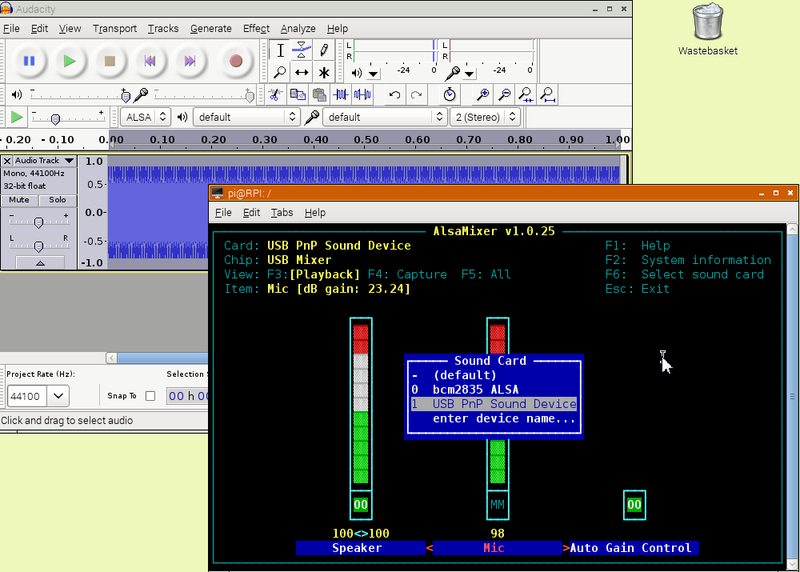 a direct Midi Note without the make and play of a file. first i try manually and i see many warnings ? errors? and i can not test anything because have no MIDI device to connect. while this here used basic concept row "z .. /" and row "a .. l" for #notes is better / common. more info i found here and i used it for my change, with keysyms and ascii i create the new list from 0 .. 57, where the # notes behind row "@ # ...()" work only with [SHIFT], not with [CAPS], that was better in PYTHON PYGAME with the MOD KEYs usage. 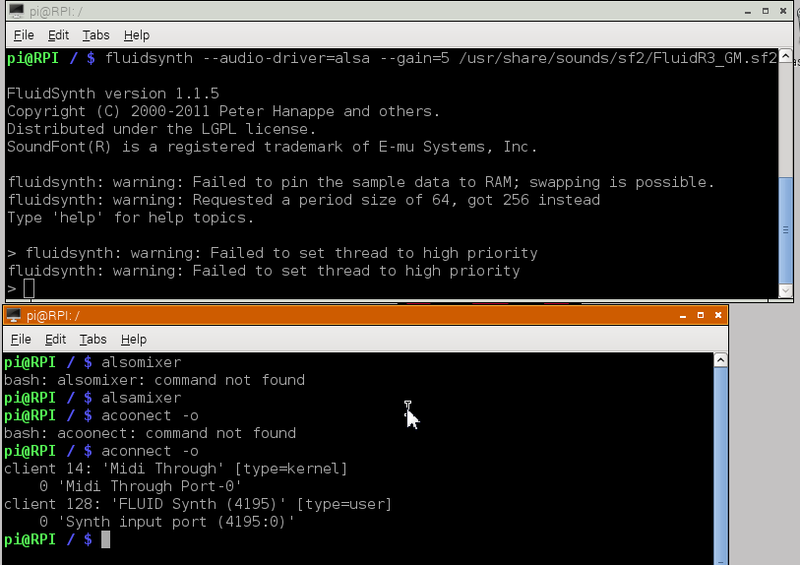 when i say i have no MIDI device, i remembered that i read about arduino can be a MIDI, so i think why not write 5 lines code in my arduino, connect it to RPI USB and aconnect it to FLUIDSYNTH..
RPI has no MIC in, only the ahmm "Audio" OUT! 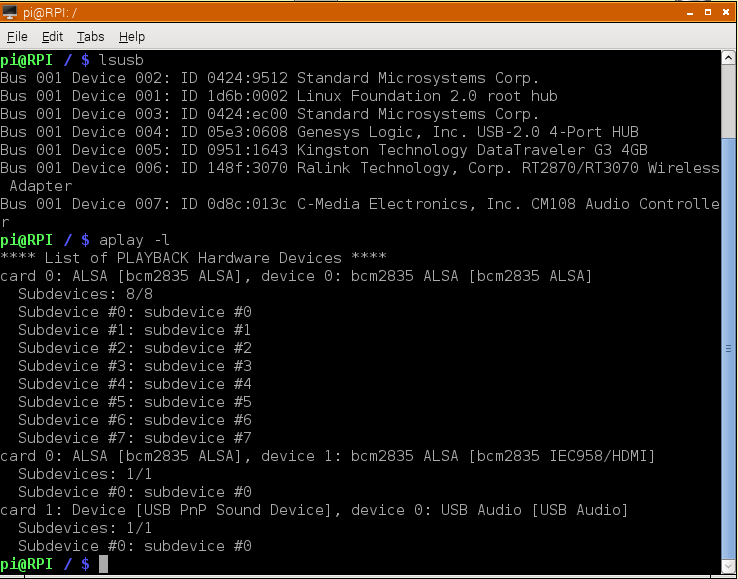 as i can identify the USB stick i remove it, so the rest must be the RPI internal USB hardware. we see the device number can change. 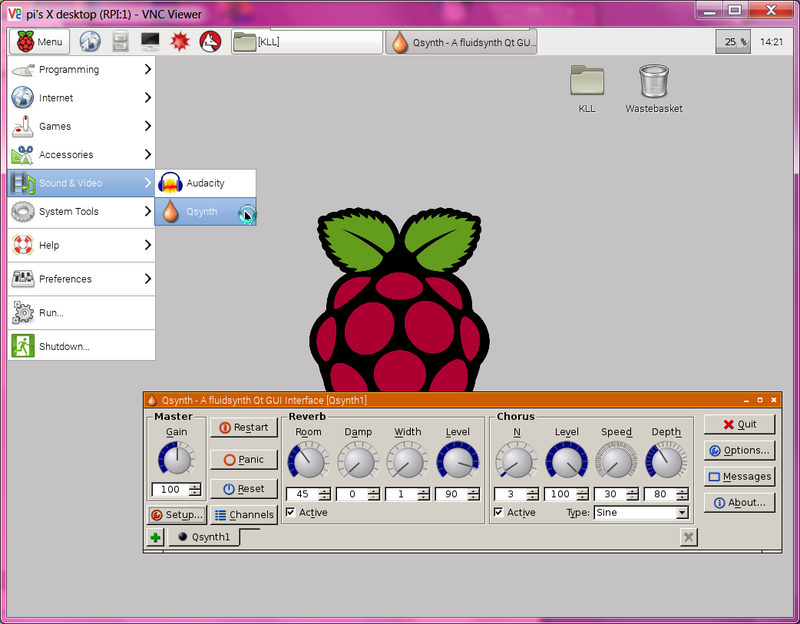 the next step i do from putty, because i can paste in the code from the web site. while the headset works, the MIC not, the recording did work. at replay i get nothing, when in alsamixer increase to 50% i hear a high pitch sound. and a recording command "arecord -d 5 xfiles.wav" (recording WAVE xfiles.wav: Unsigned 8 bit, Rate 8000 Hz, Mono ): play with "aplay xfiles.wav" where i hear some sound behind thenoise signal, so it was not dead, just weak. while with "arecord -d 5 -f cd xfiles.wav" as Signed 16 bit Little Endian, Rate 44100 Hz, Stereo needed just a higher MIC setting of 32. the MIC capture setting seems to be no use, must see L R CAPTURE or press [space] to see it. auto gain control can "m" mute, but then nothing. the example from the web to stop with CTRL Z only works partially, must close terminal window and open again. its not a clean stop. but the timer switch "-d 5" seconds recording works good. amixer instead of alsamixer says a lot more, but not help me. ok, have to search and play more, now have headache. i got it working after i rammed the plug in deeply. and also the MIC worked great. on the front its a build in of the PC case, and special these front connectors are easy worn out?? and i could not find a spare/replacement! what? i have to buy a new case! actually i then go for a cheap USB HUB plug into the rear / motherboard, to replace the front USB. but how to use? i never see hardware for this. 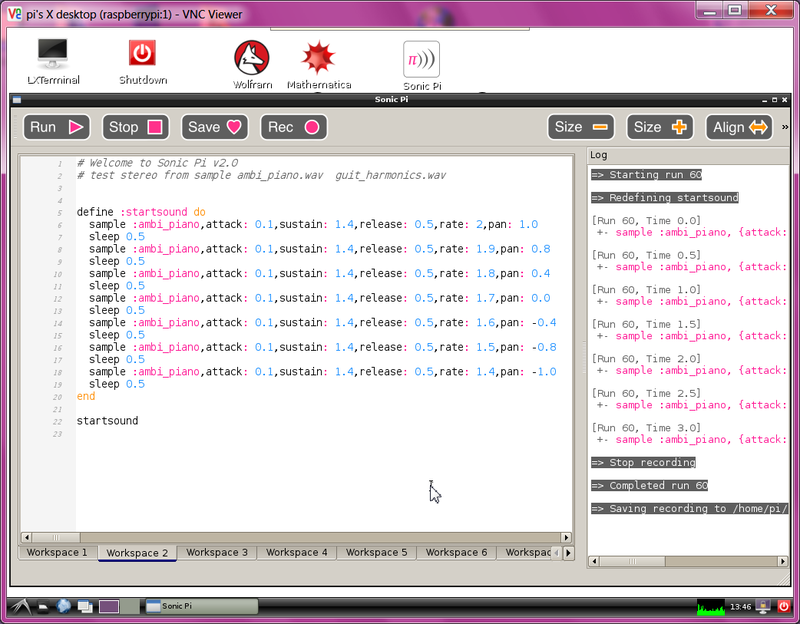 so now will test more about the RPI MIC settings. 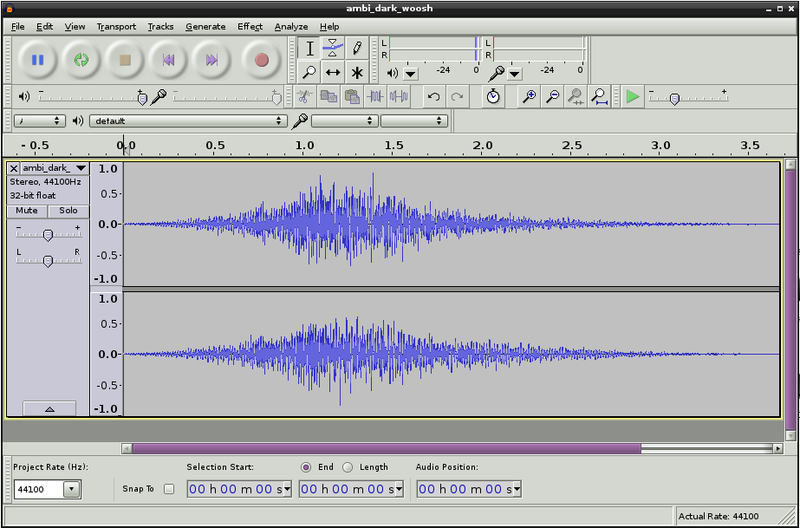 and test record with different MIC settings, result: small volume independent from MIC volume ????? goto MIC 0, MIC capture 80, auto gain ON, loud and 50Hz noise headache. goto MIC 0, MIC capture 0, auto gain ON, good recording.